 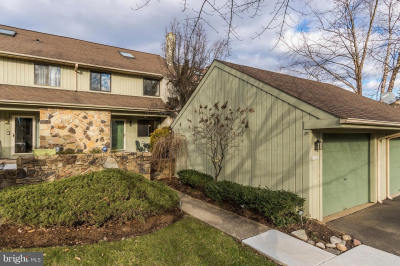 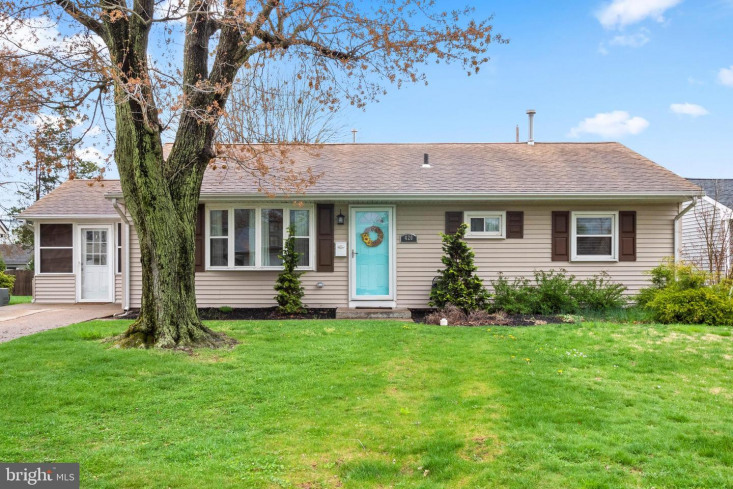 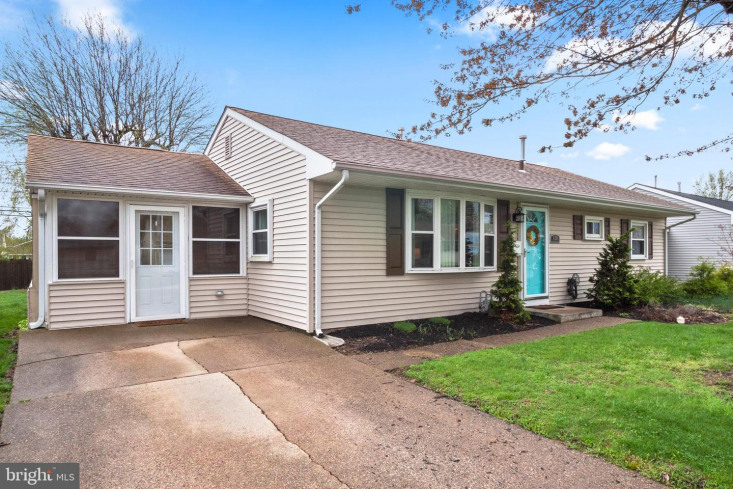 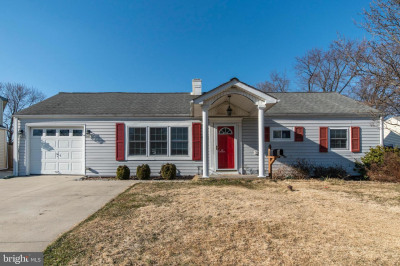 Welcome to 420 Berkshire Rd in well sought after Fairless Hills, Pennsbury school district. 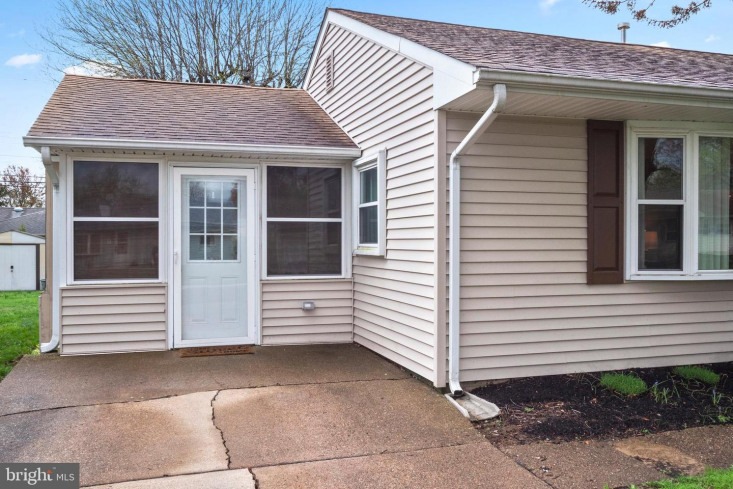 This move-in ready single family home is just awaiting its new owner. 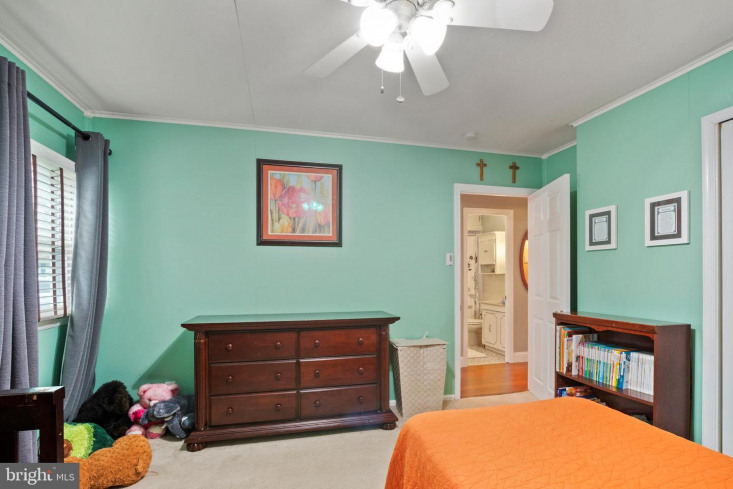 Pride in ownership shows throughout this entire home. 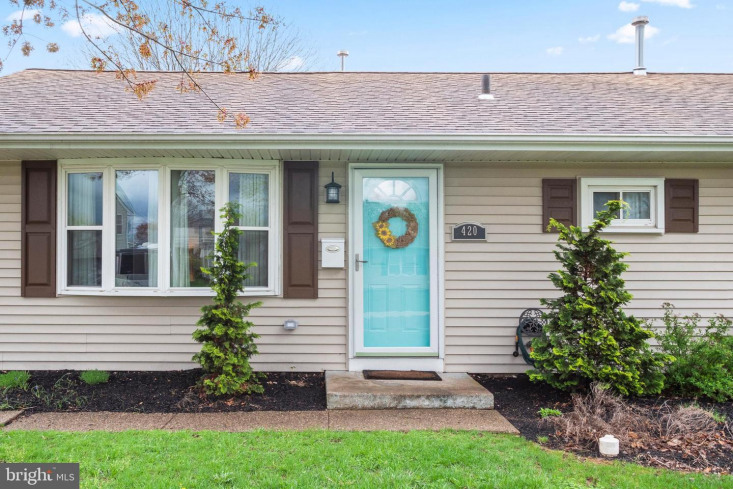 This home welcomes you right from the front door. 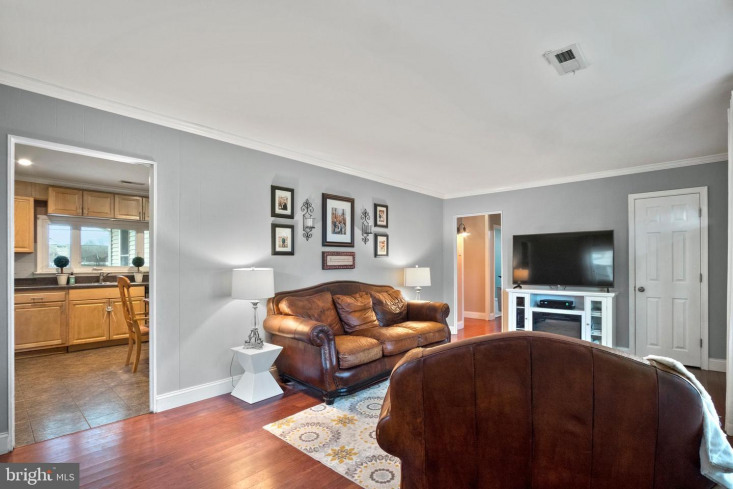 Enter into the formal living room area with desired, neutral tones throughout and beautiful bamboo hardwood flooring. 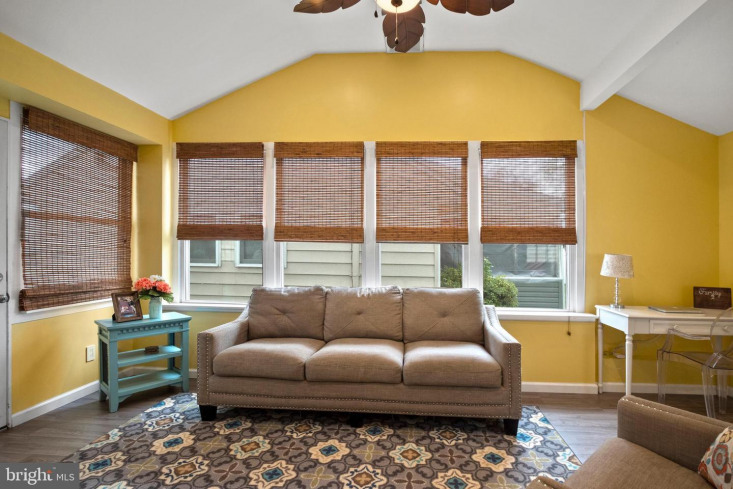 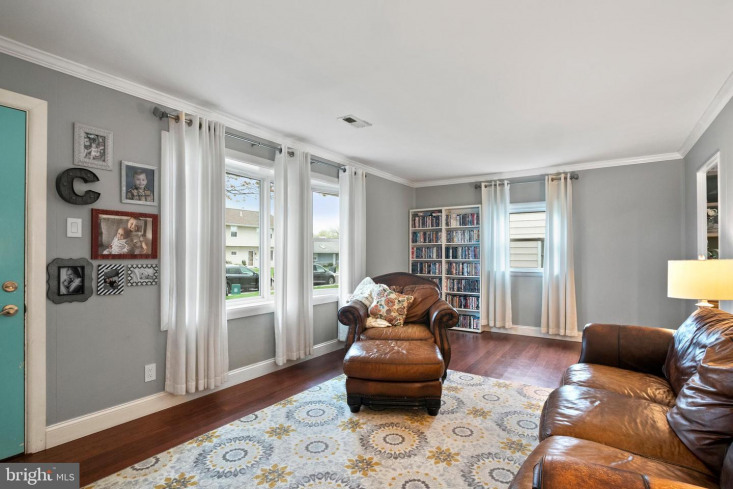 Enjoy the oversized front bay windows allowing tons of natural sunlight in. 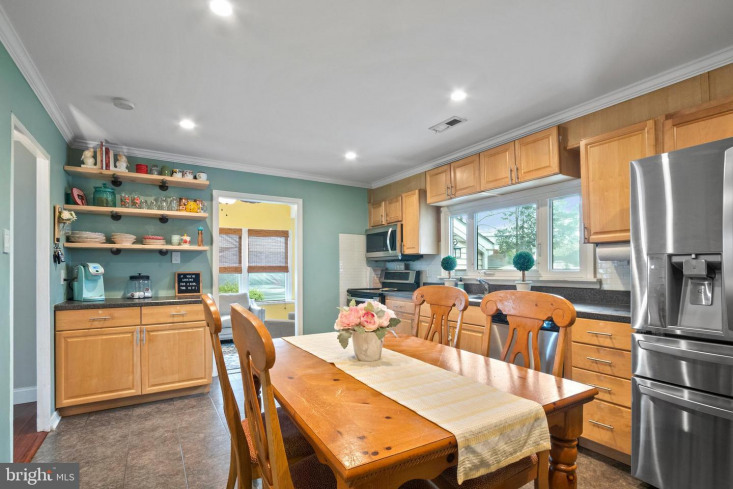 The large eat-in kitchen flows openly off of the living room area. 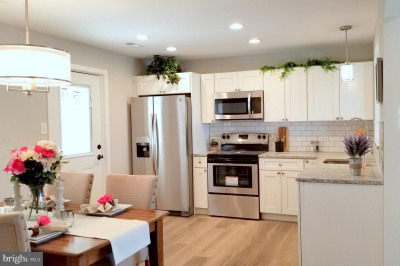 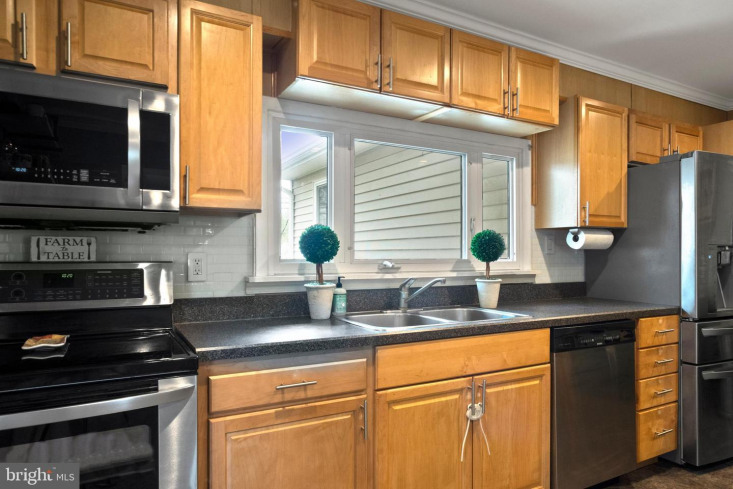 The kitchen is updated with stainless steel appliances, trendy wooden cabinets, and white subway tile backsplash. 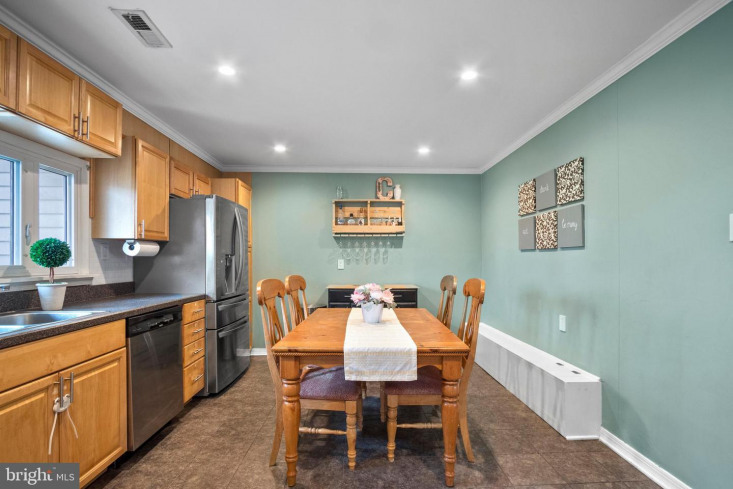 The custom coffee bar with exposed wood shelving is sure to be a favorite for all your guests. 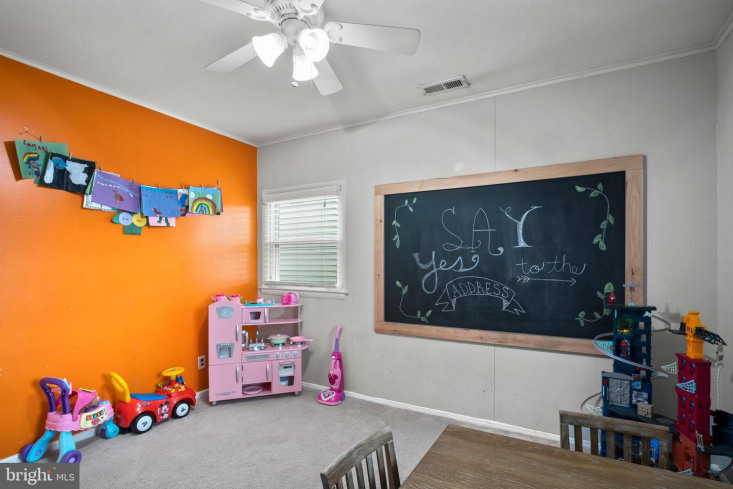 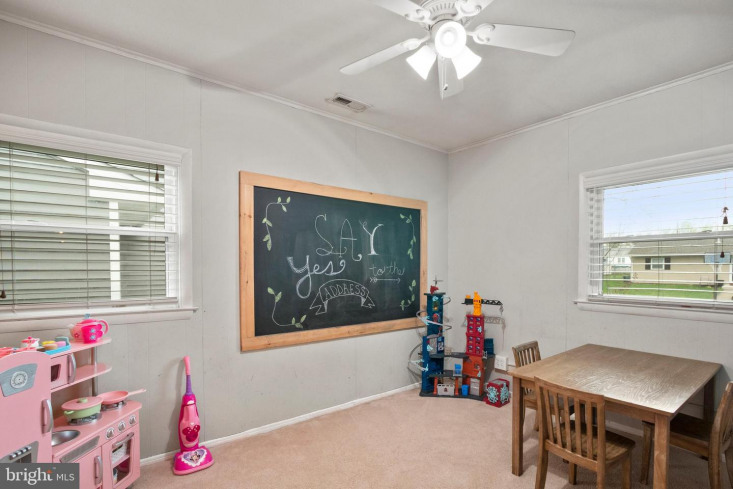 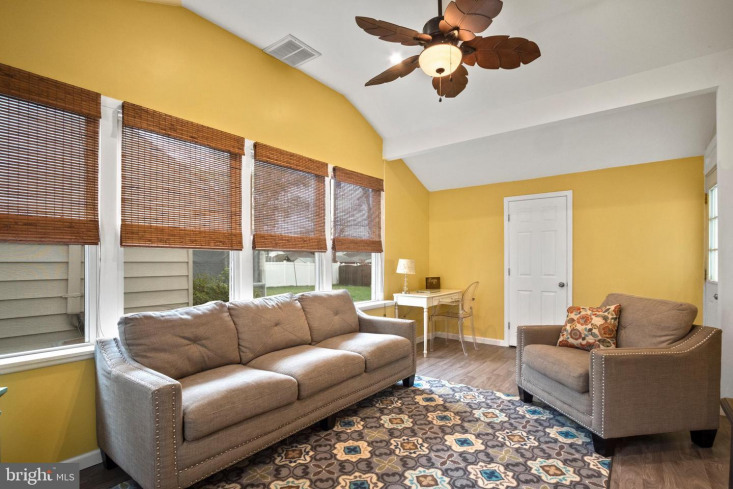 The second living room includes cathedral ceilings, ceiling fan, large storage closet, and lots of oversized windows with access to the back yard. 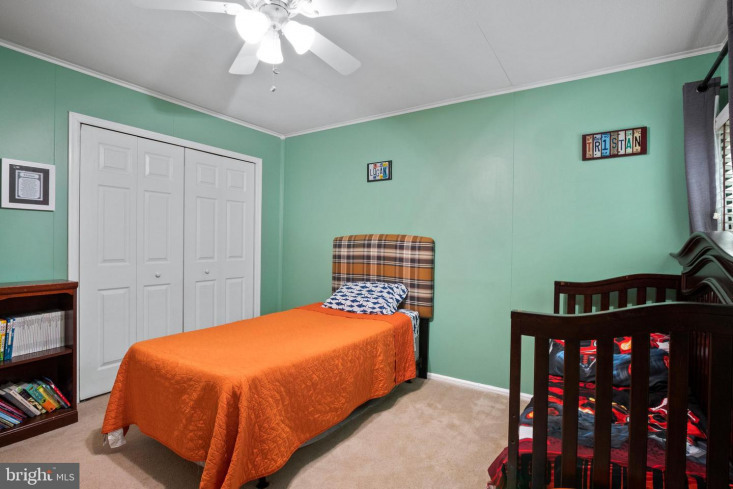 This rancher offers 4 sizable bedrooms, all with ample closet space. 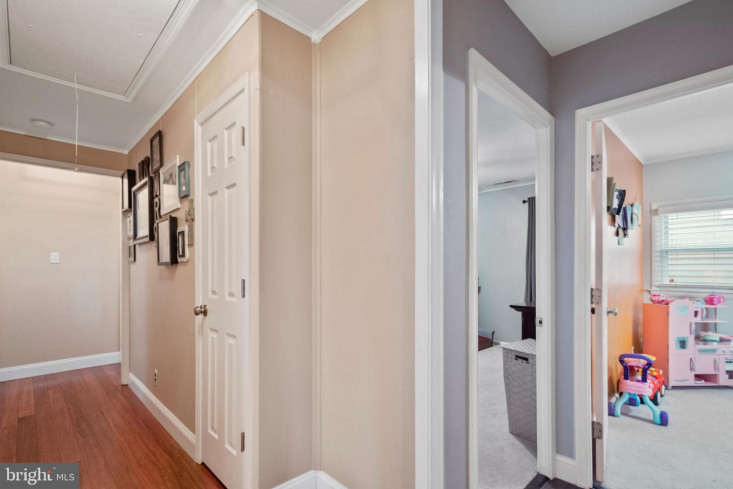 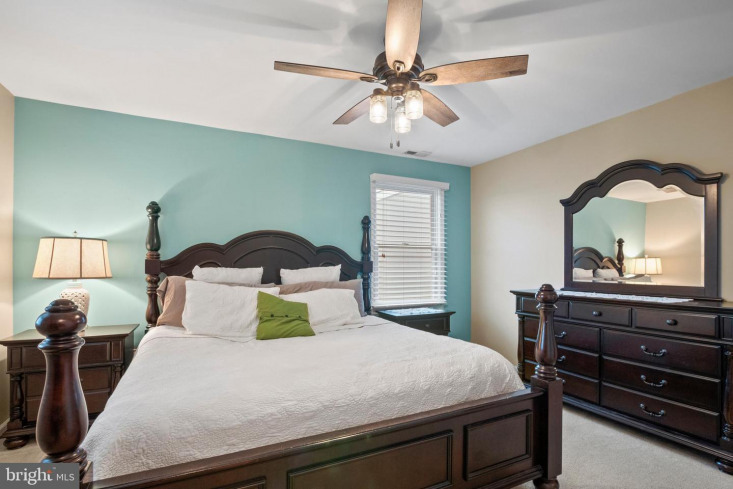 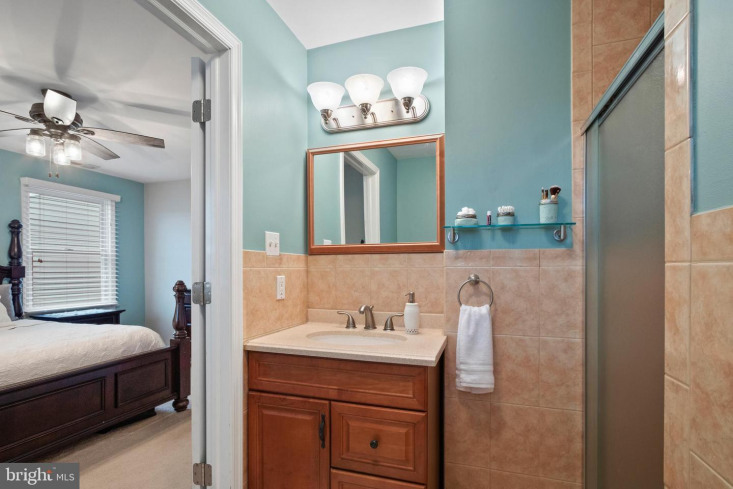 The master bedroom has been tastefully updated offering a huge walk in closet and a fully tiled bathroom. 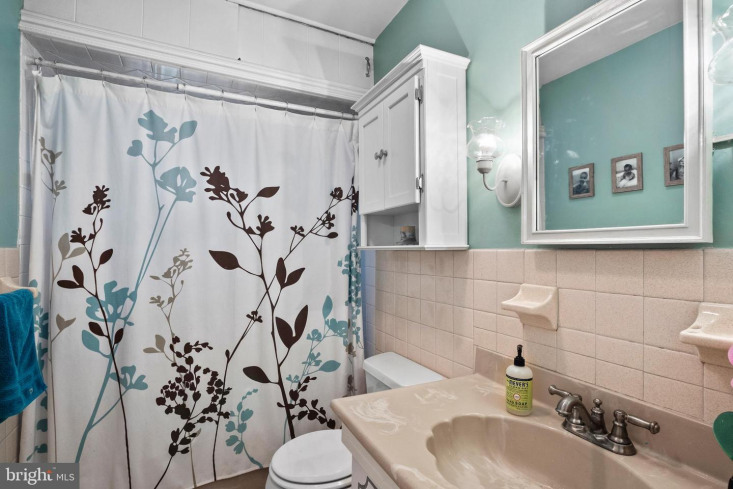 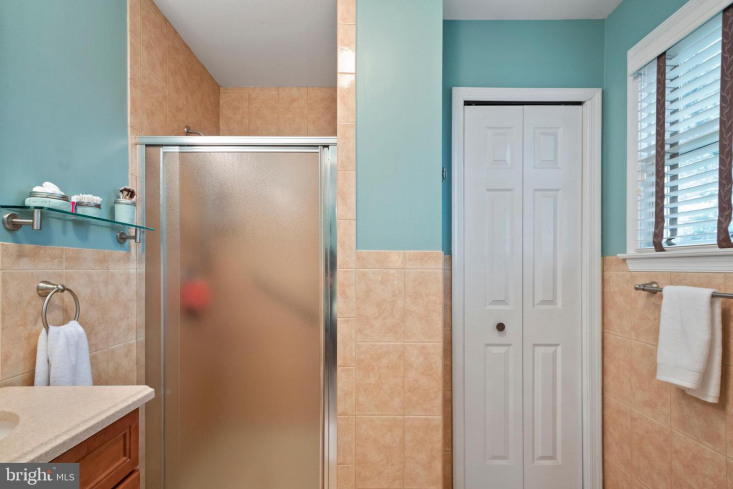 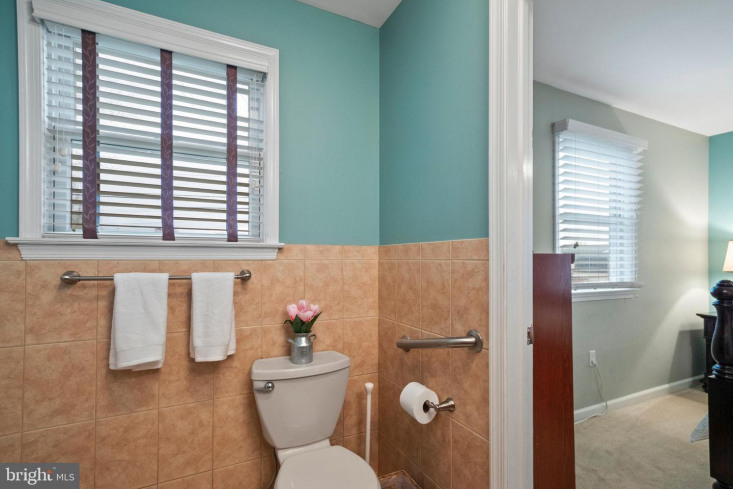 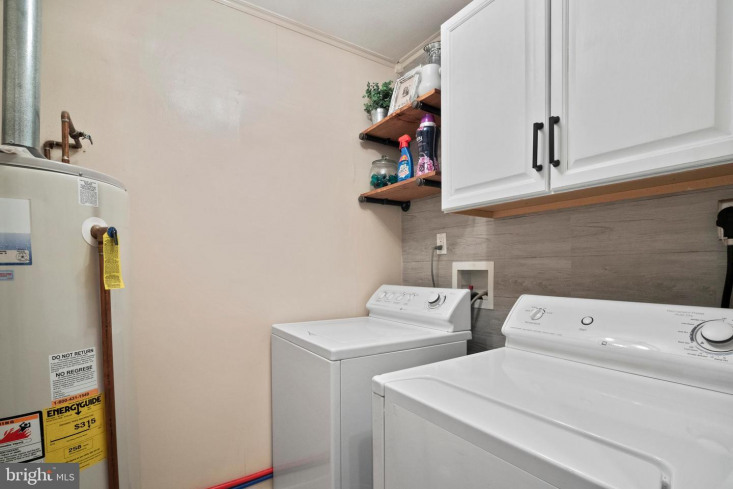 A full second bathroom and separate laundry room with beautiful exposed tile complete the home. 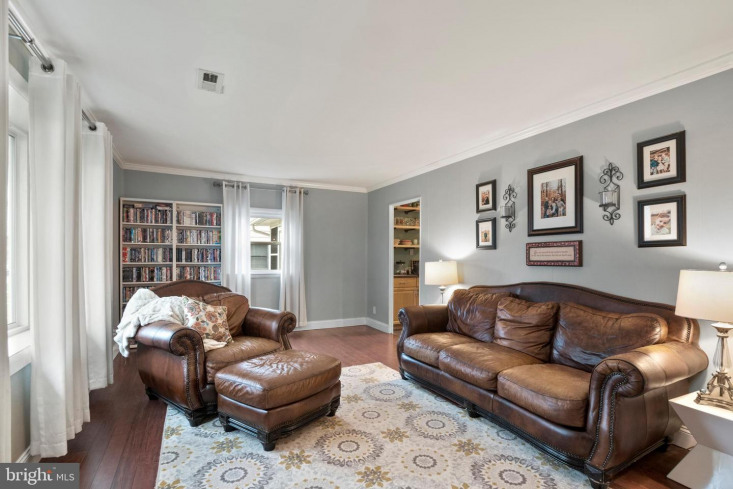 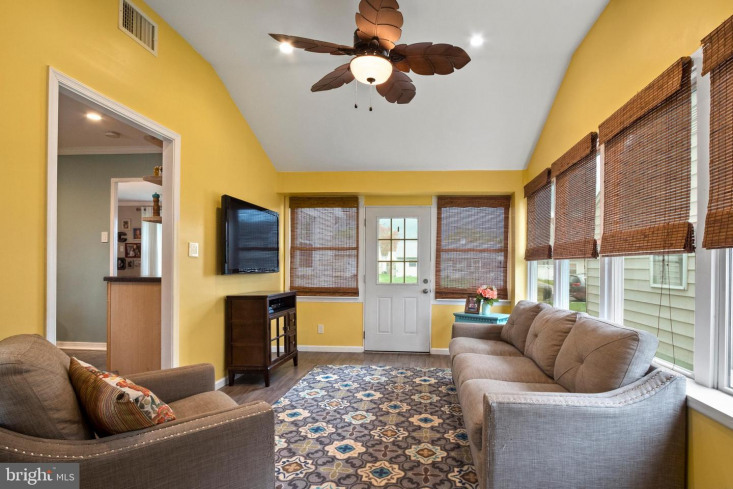 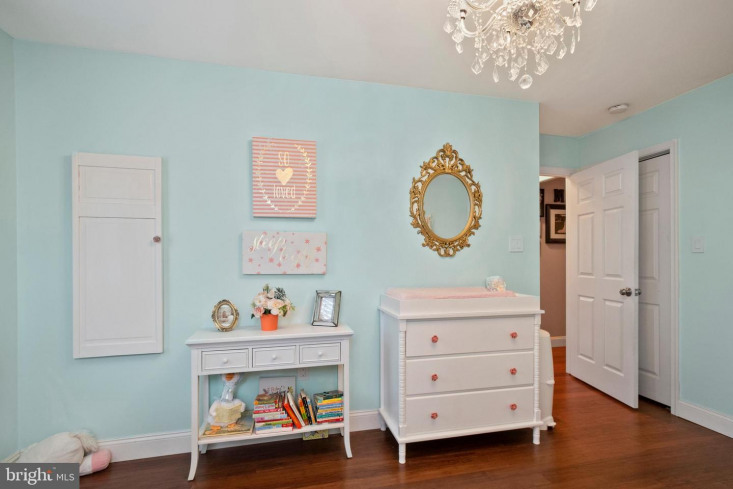 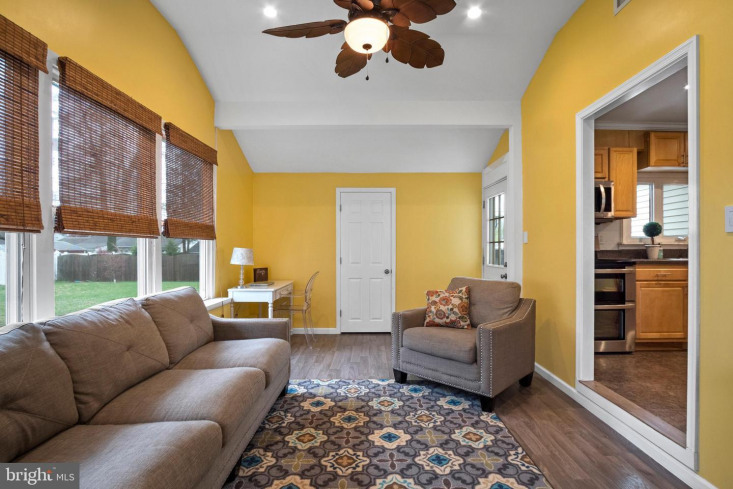 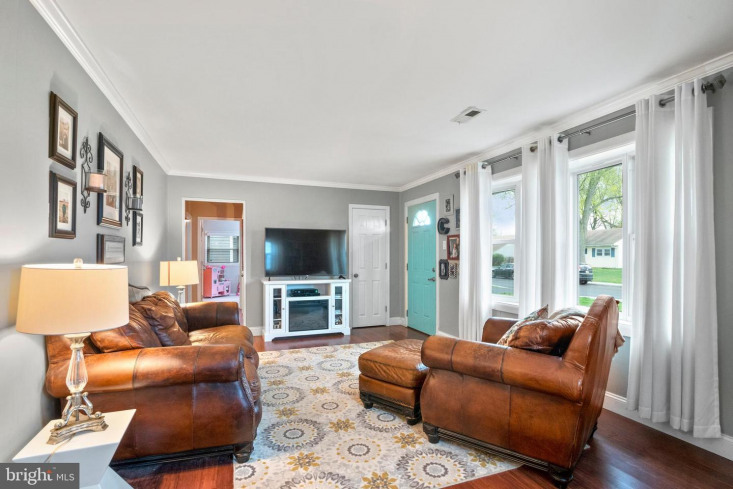 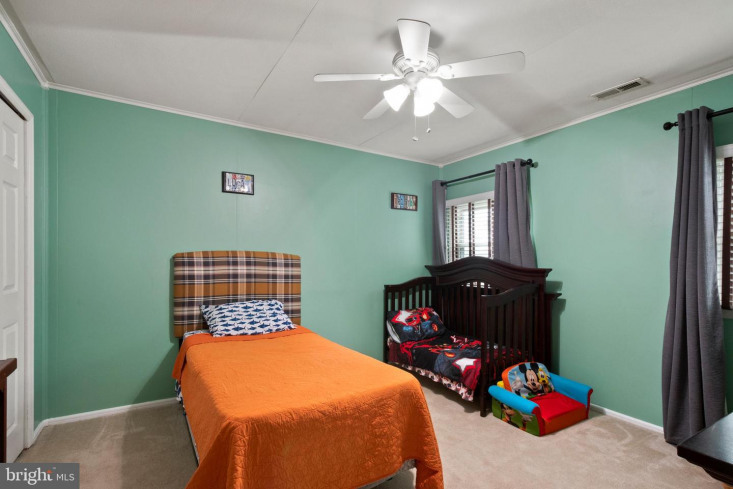 Some additional amenities include: several large storage closets throughout, full pull-down attic storage, recessed lighting, ceiling fans in bedrooms, updated light fixtures throughout the home, central air, and updated electrical service. 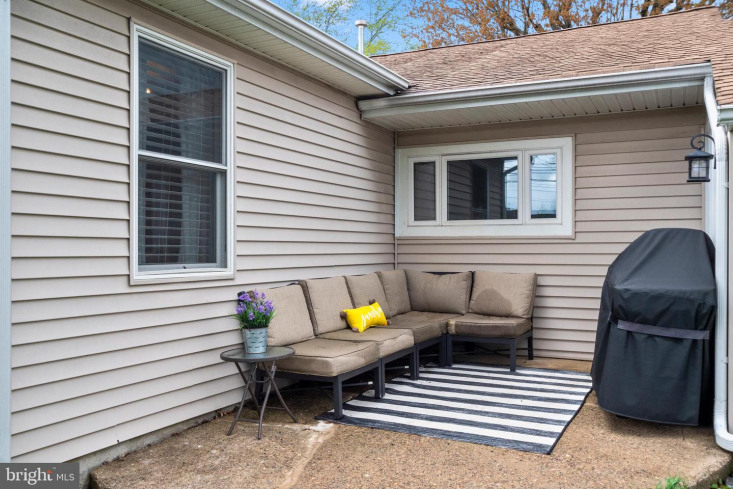 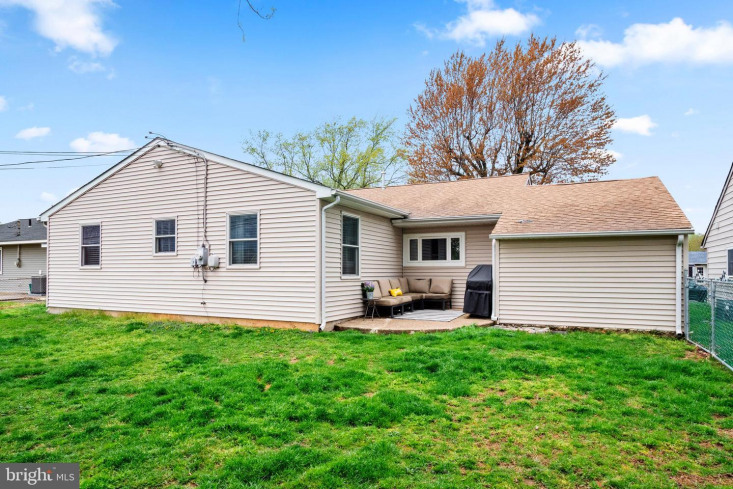 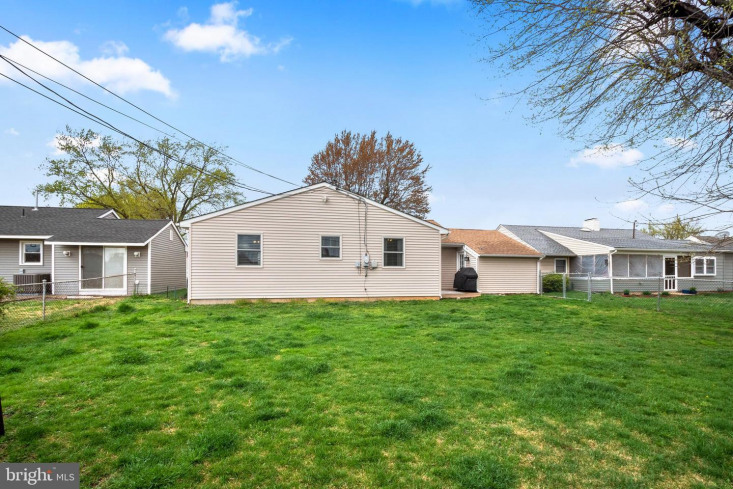 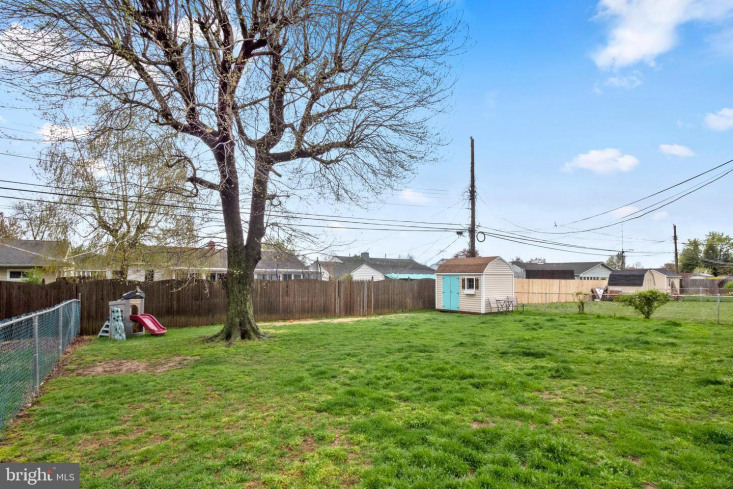 Its perfect timing to enjoy all your family BBQS this upcoming summer in the large backyard space which offers an adorable concrete patio, newer storage shed, and fully fenced in level rear yard. 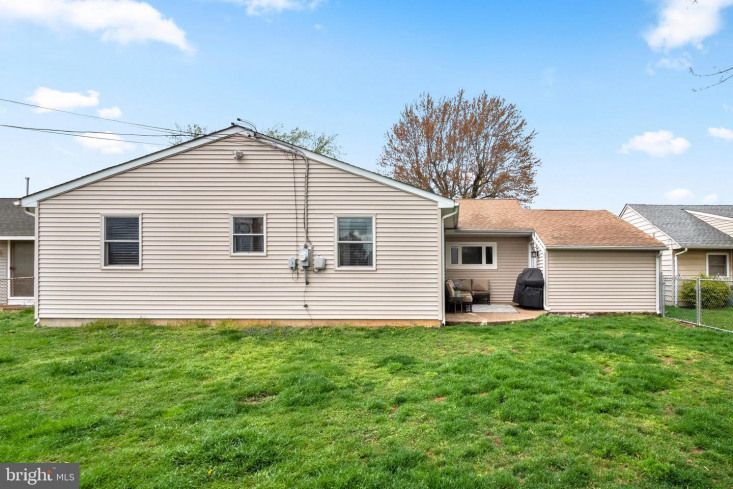 Come make this house your next home. 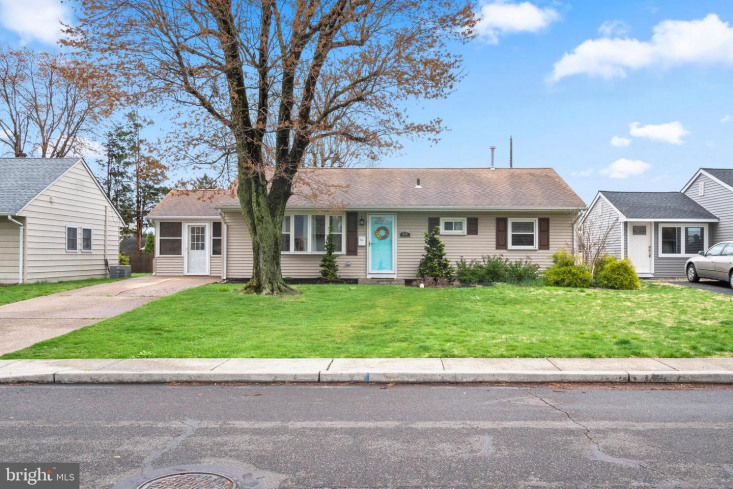 Open House Saturday 4/20 from 12-2pm.